LONDON (Reuters) - A Unilever executive defended the company's executive pay policy on Tuesday, but said the consumer goods company had learned lessons from the substantial minority opposition the policy attracted earlier this year. Peter Newhouse, executive vice president for reward at Unilever, told the British parliament's Business, Energy and Industrial Strategy (BEIS) Committee that the company was engaging with shareholders now and planning meetings for the second half of October. Newhouse appeared as a witness as part of the committee's inquiry on executive pay and measures being taken to tackle excessive boardroom pay awards. Orna Ni-Chionna, chair of Royal Mail's remuneration committee, was also a witness. 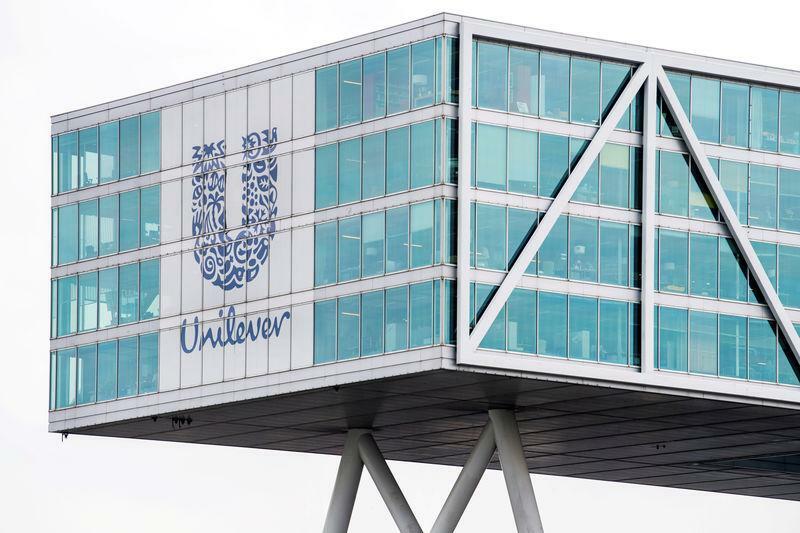 The session comes less than two weeks after Unilever performed a strategic U-turn, withdrawing its plans to relocate a single headquarters in the Netherlands, in the face of a UK investor revolt. That was the second investor backlash this year for the maker of Marmite and Dove soap. In May, more than a third of its shareholders rejected its pay policy, opposing its move to a consolidated "fixed pay" structure after an influential proxy advisory firm recommended shareholders withhold support. Given the two instances, a member of the committee on Tuesday asked Newhouse whether there was a pattern at Unilever, and suggested that things could improve if the company engaged sooner with shareholders prior to big decisions.